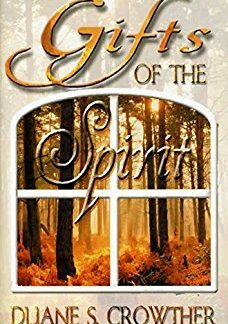 Gifts of the Spirit is a penetrating examination of the manner in which the Holy Ghost functions among the members of the Church. It is written to show that spiritual gifts exist, to explain the nature of many of those those gifts, and to bear witness to their divine origin. It also shows how you can gain the influence of the Holy Spirit and partake of the wonderful spiritual gifts that can enrich your life. If you will give it prayerful consideration, Gifts of the Spirit will help you make contact with the Holy Ghost and identify the sweet gifts which can shape your life and bring you eternal joy. 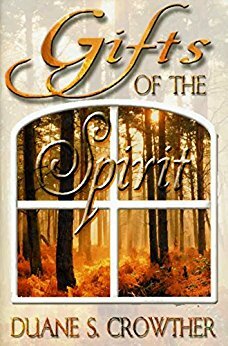 Gifts of the Spirit is a penetrating examination of the manner in which the Holy Ghost functions among Latter-day Saints. It explains the nature of revelation and inspiration and shows how man can receive the guidance of the Spirit in his daily life. 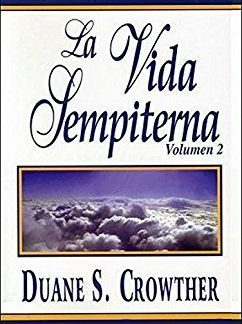 The book will help every person who will give it prayerful consideration to make contact with the Holy Ghost and to partake of the rich gifts which are available to him. 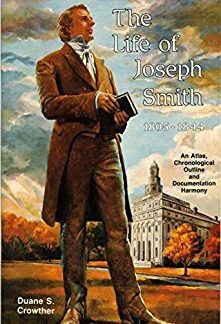 Hundreds of examples of the manifestations of the Holy Ghost are cited from biographies and other historical records, which makes the book a fascinating source of information and faith. Each of the spiritual gifts, such as prophecy, healing, faith, knowledge of God, tongues and testimony, are set forth in a clear and interesting manner. Intensive research of the scriptures forms the basis for careful explanation of the many lesser-known gifts of the Spirit also. The clear and readable style, chapter summaries, and careful organization make the book a valuable tool for students, study groups, and scholars within the Church. Gifts of the Spirit will be read, studied, and discussed throughout the Church and will stand as a significant contribution to gospel literature. If you desire to determine the spiritual gifts you should seek and learn how to gain the Holy Spirit’s guidance in obtaining them, you will especially benefit from chapter one: Seeking the Gifts of the Spirit, and chapter two: Recognizing the Guidance of the Spirit. Are the Experiences Reported in this Book True?